Get back in the game without worrying about knee re-injury. 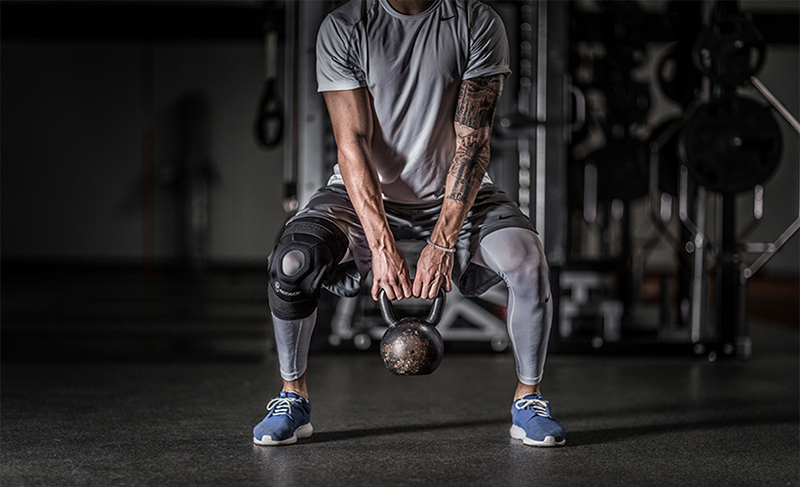 The DonJoy Performance Bionic knee brace offers support for injured and recovering knees and is for athletes looking for MCL (medial collateral ligament) and LCL (lateral collateral ligament) support. 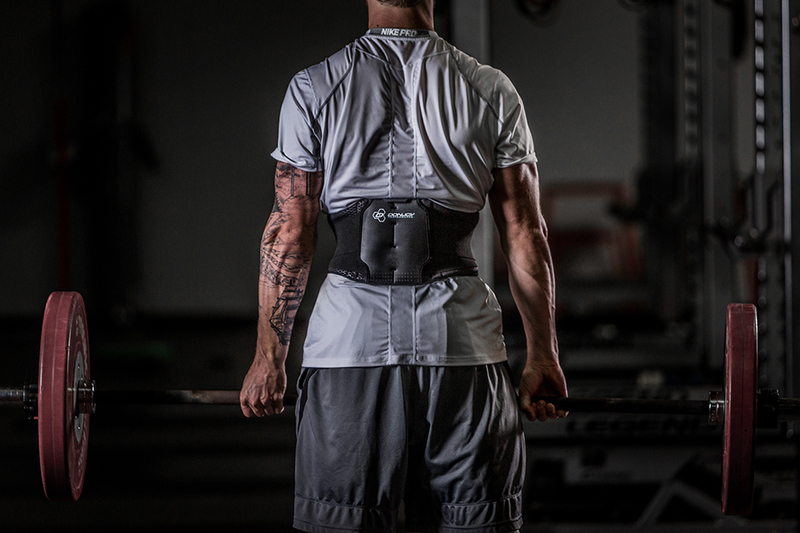 Designed with the active athlete in mind, this brace features anti-migration technology that prevents your brace from slipping every time you step or jump. These days you see compression everywhere. From compression socks to calf and arm sleeves, you can find compression on nearly every basketball court or nearby track. 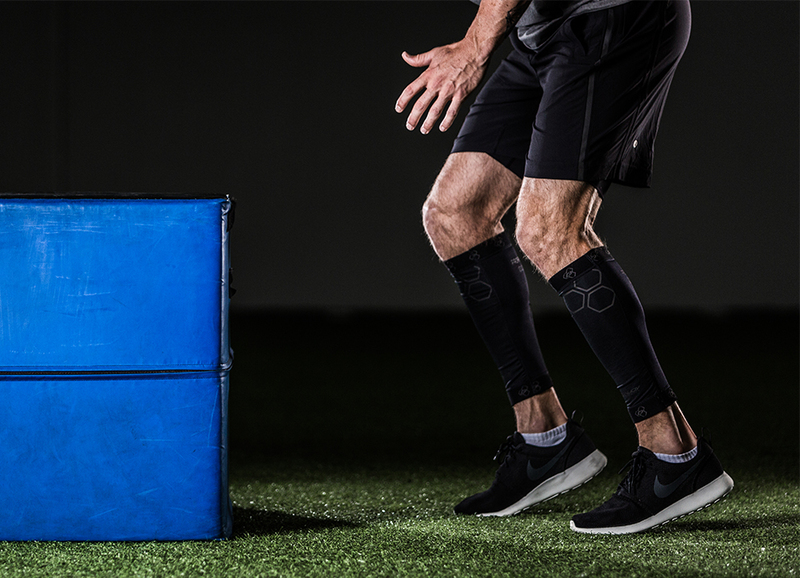 Certified Athletic Trainer and member of the National Athletics Trainers’ Hall of Fame, Tom Abdenour, talks about the DonJoy Performance Trizone Knee Support, which combines bracing and compression into one low-profile sleeve. Tom discusses why High School, Collegiate and Professional athletes Trust DonJoy and the high tech benefit of the Trizone Knee Support.